On Tuesday, Standard & Poor’s assigned Tesla Motors' bond with a B- rating. Or, in Wall Street talk, Tesla Motors' bond got "junk" status. "Junk" status is assigned when there's an increased possibility of default. A "junk" bond bond is rated below investment grade. These bonds typically have a higher risk of default, but pay higher yields due to their risky nature. This makes them attractive to investors who are willing to take the risk in hopes of a BIG return. Despite the "junk" rating S&P believes that Tesla bonds are "stable" at the moment. This "stable" rating “reflects our expectation that the company will sustain its recent improvement in gross margins over the next 12 months,” according to S&P. 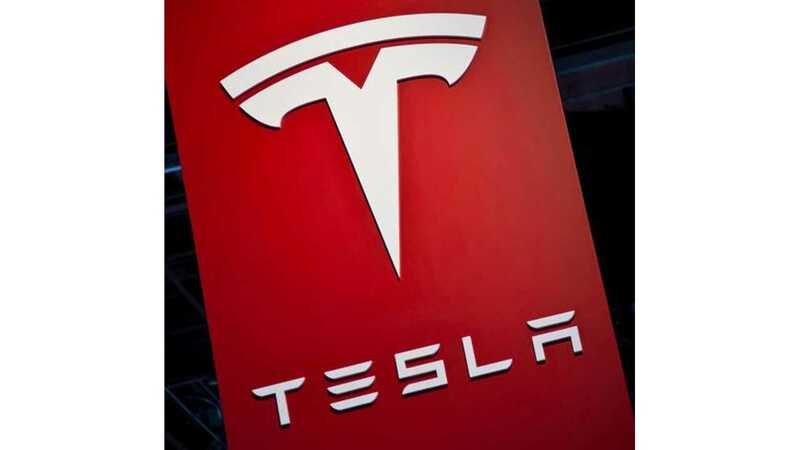 "So far this year, Tesla has issued $920 million of 0.25 percent unsecured convertible senior notes due in 2019 and $1.38 billion of 1.25 percent unsecured convertible senior notes due in 2021. Last year, the company issued $660 million in unsecured convertible senior notes due in 2018."